Easy meals are always a blessing when you are engaged with so many stuffs in the morning. Preparing foods for a lunch box is definitely a difficult task for a mom especially if the kids are picky eaters. Thank god my kids arent that much picky eaters and now they are grown up. Though i never packed their lunch box for them, i always want to feed them with healthy stuffs in their meal. However i can imagine the hassles every mom go through to cook healthy foods for their kids especially to pack in their lunch box. Am running a month of blogging marathon since three weeks and we are nearing the end of this Mega marathon successfully. Am happy that i could finish this Megamarathon without any hassles though i sticked with easy themes for all these four weeks. Thanks to my followers and my fellow marathoners who are always here for me to give some positive vibes. They never failed to stop motivating me, this gives me more enthu. My today's post is the 23th post of this month's Blogging marathon. 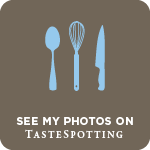 If you want to through my earlier posts, you might have noticed that i have been posting this week's blogging marathon's post with Kid's lunch box recipes. My kids love pulao or briyani very much for their lunch, hence am posting this interesting, easy and defnitely a satisfying meal to suit my theme for this week. Though this dish is very simple, its absolutely fabulous with a superb flavor. You can skip the eggs and make this pulao with your favourite ingredient of your choice. 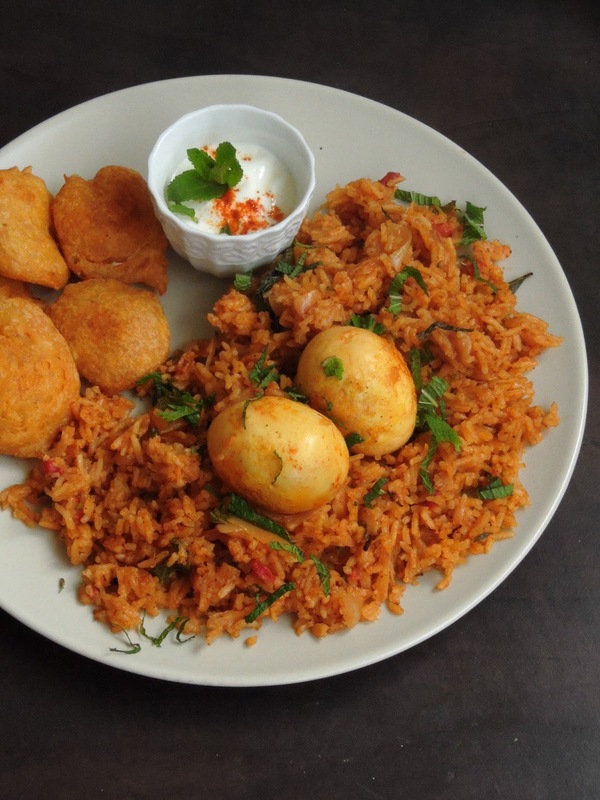 However this Egg tomato pulao is an easy breezy dish to try when you dont have enough time to cook. Soak the basmati rice in water for 15 minutes. Meanwhile pan fry the hard boiled in pan until they turns golden brown. Drain and cook the rice in 3 cups of water. Set aside. Heat oil in a pan. fry cinnamon,bay leaf,cardamoms and cloves. Add the chopped onions and saute until they turns transculent. Grind the tomato,ginger-garlic paste, green chilli to a fine paste without adding water. Add this paste to the onions, add salt, turmeric powder, red chilli powder and cook until the oil gets separates from. Add the fried eggs to the simmer for five minutes. Add this paste to cooked basmati rice and toss everything until the rice gets well mixed. Add the chopped mint leaves, give a toss. 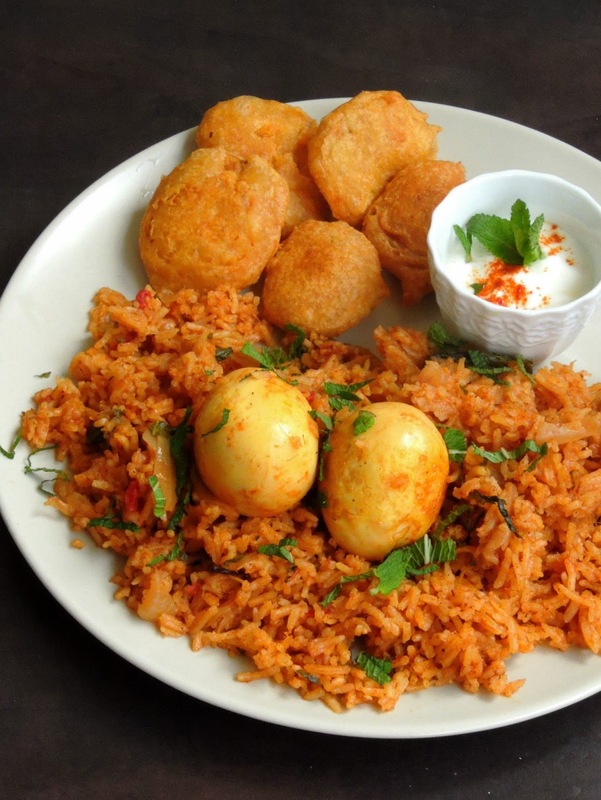 The tomato rice sounds very flavourful and adding egg to it would make it a complete meal . I know even I have no lunch boxes to pack but we definitely want our kids to eat hearty and healthy meal before they are off or when they get back . Wow, what a vibrant looking tomato pulao. Right from the raita, bajji and the rice & egg, entirely love those plate. Beautifully presented and very inviting. Such an inviting colourful plate... Egg ,bhajii and pulao just yumm!! Such an inviting plate. I am sure egg lovers would love it even more. Glad the kids like pulav and it makes it so easy for us to whip up different varieties. With eggs, this is indeed a protein-packed meal. I absolutely love egg based dishes and your egg pulao with tomato looks so inviting - I’m literally drooling here. My family would love this dish - will make it for them. The whole platter looks fabulous Priya. This is a great way of serving kids with eggs. Even I don't pack lunch box for Sruti, but would surely make this on a weekend. Love the colour of the pulao so so tempting. 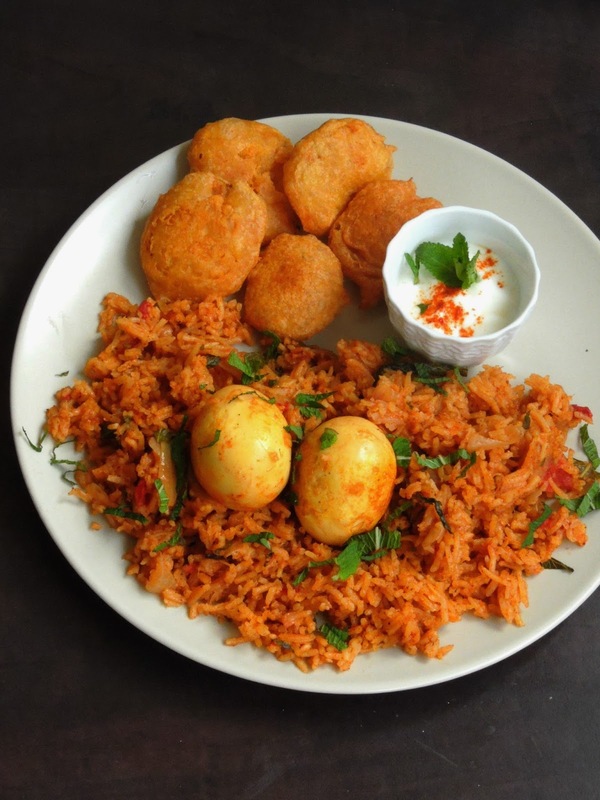 Adding tomato rice to make egg pulao is a wonderful idea. A great lunchbox meal. Egg would make the entire pulav more filling and healthy. Lovely spread in the thali and I am eyeing those bhajis. What a feast Priya, the whole plate looks so inviting!..I have been enjoying your weekly theme so much..you surely have picked up wonderful dishes for the themes.! My boys like egg, but I don't make anything with them. I have to try a few recipe to see how they like it. Definitely a protein filled lunch box recipe. Nice way to incorporate protein in a rice dish and bet egg lovers would love the idea. That is a easy to whip and amazing rice dish aks :) Kids would love finishing these kinds of lunches !! wonderful lunchbox idea..